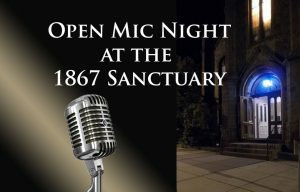 Open Mic Night at the 1867 Sanctuary. Fourth Friday of every month. All Ages. 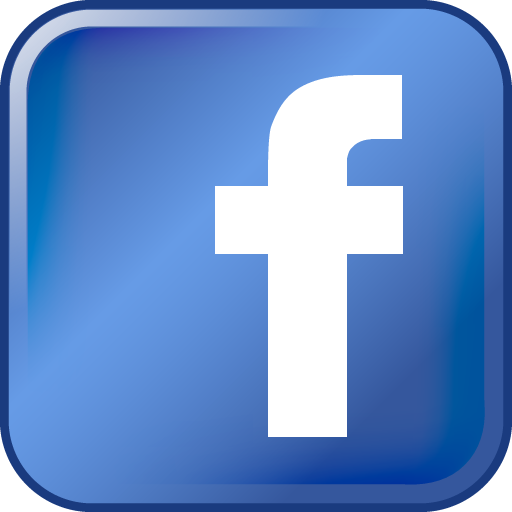 Free to participate, free to listen!